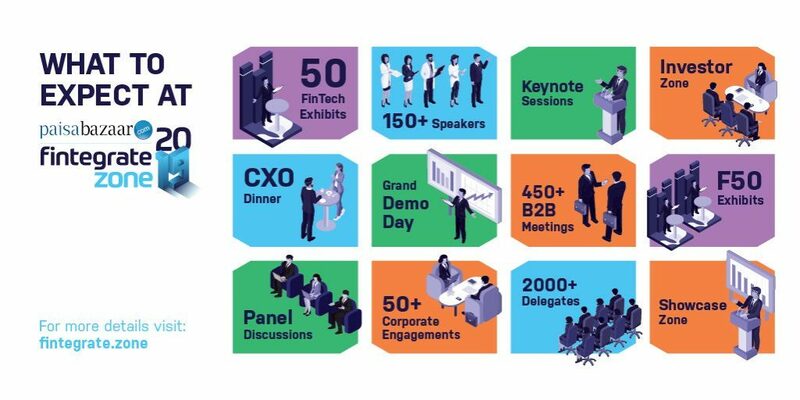 Austrade is seeking expression of interest for a potential mission to Fintegrate Zone 2019, organised by eminent Indian Startup accelerator Zonestartups India, 25th February-1st March, 2019. You are invited to express your interest in this great opportunity. Special discount. Use discount code “FTAUVIP” and receive 10% off the “early bird” rates. 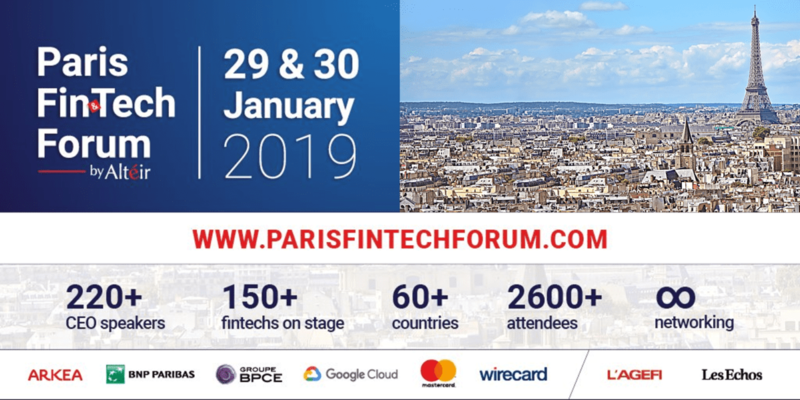 Austrade is gauging interest for a potential mission to the Paris Fintech Forum, 29-30 January, 2019. You are invited to express your interest in this great opportunity. Special discount. 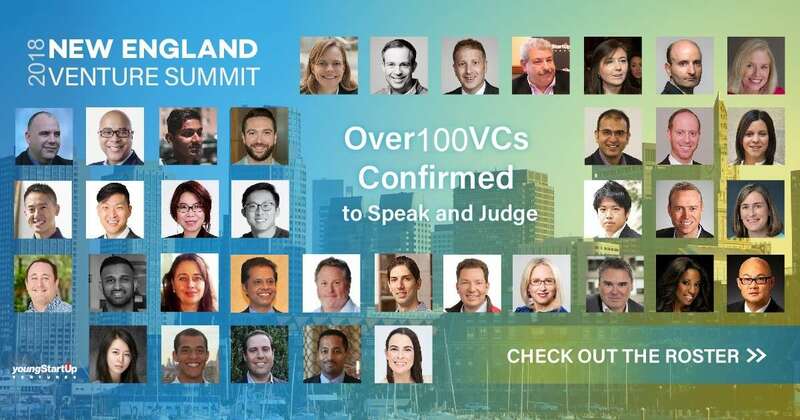 Use discount code “FINTECHAUVIP” and receive 10% off the “early bird” rates. 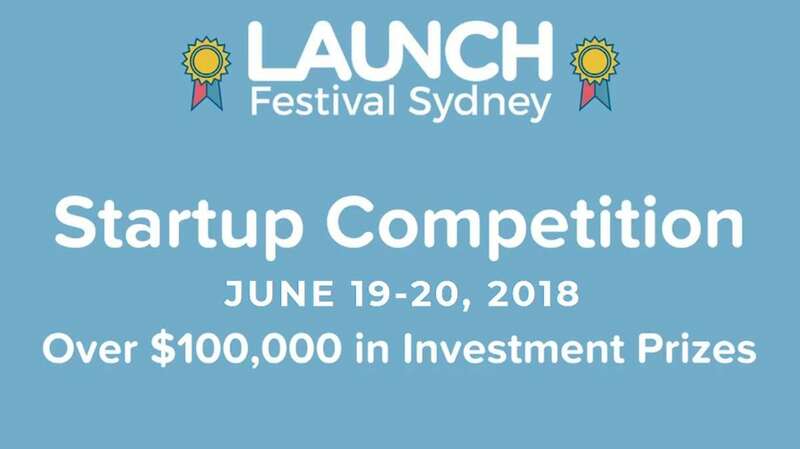 That Start Up Show is Australia’s number one show about startup culture. It’s an award winning live / online TV series focusing on the fast-growing entrepreneurial boom and the culture that surrounds it. The wait is over… the Qantas Group is inviting the world’s most innovative Startups, Scaleups and digital disruptors to apply for its second AVRO Accelerator program. Do you know someone who should apply?